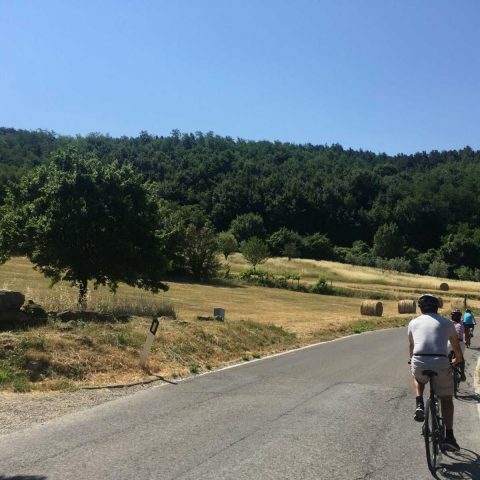 Tips for the perfect family trip: in our previous post we suggested not to miss Monteriggioni, one of the hidden gemn of Tuscany, during your day touring from Florence to Siena. We believe the best way to go there with your family is biking, at your own pace. “Monteriggioni di torri si corona” (“Monteriggioni crowns itself with towers”) is what Dante Alighieri wrote in the XXXI canto of the Divine Comedy. There were in fact 15 towers located along the city walls which rested on the summit of Mount Ala almost like a crown. Monteriggioni was founded in the second decade of the 1200′s by the Republic of Siena as a defensive outpost against its rival Florence. This awesome walled village, immortalized by the verses of Dante Alighieri, is one of the most beautiful and well preserved Medieval Villages of Tuscany. 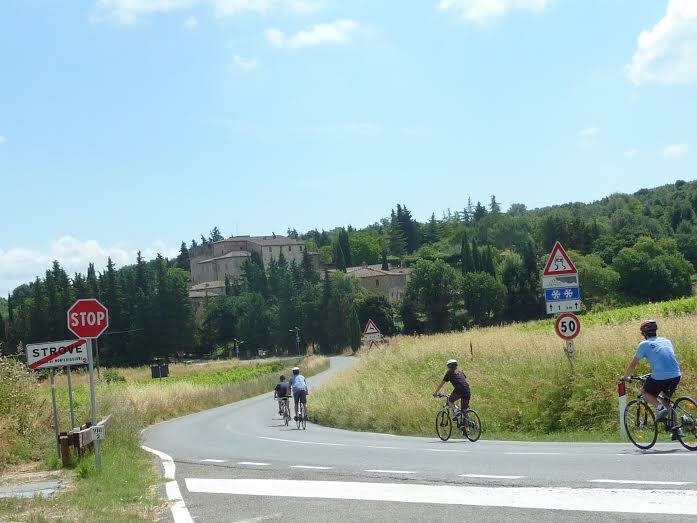 Your children will be captivated by this tale: Monteriggioni keeps the story of a ghost. There is a hidden spirit in the underground passage which runs from the well in Piazza Roma in the centre of the village and stretches as far as Siena. 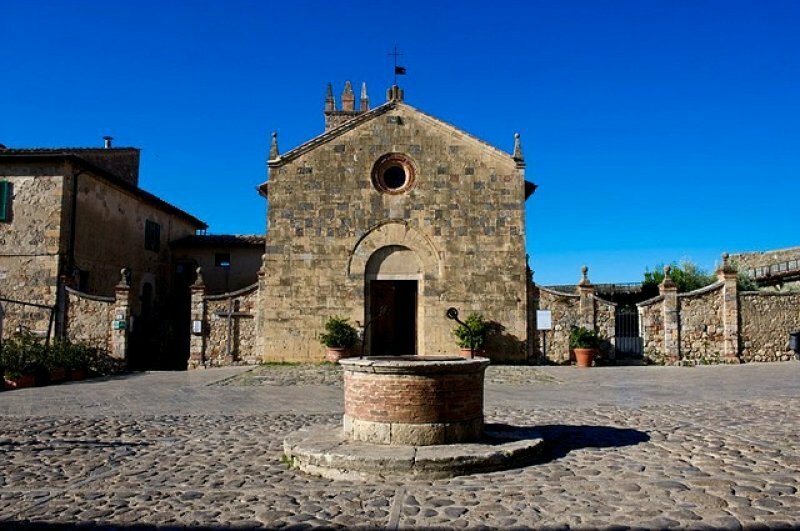 In the rectangural square , Piazza Roma, you may find the well where Captain Zeti is still groaning remorsefully at night for having sold Monteriggioni to Florence. At the time of the long war between Florence and Siena, Monteriggioni wasn’t just an old castle, but a fortress outpost constructed by the Republic of Siena with a precise objective in mind: halt the advance of their rival Florence. The focus of Florence was to expand its control over all of Tuscany and Monteriggioni would be an important conquest to go onto defeat Siena, the last city still capable of opposing it. Just before Florence won the war, concluding its plan to unify Tuscany in what become the Grand Duchy of Tuscany, Monteriggioni fell into the hands of the enemy. The resistance of the Monteriggioni was under the guidance of Captain Giovannino Zeti, an exiled native of Florence. During this days, Zeti understood that he still had a card to play to interrupt his exile and ask to go back to the Florentine citizenship. That night he eluded the surveillance of his guards and his hooded figure reached the Florentine encampment. He asked to speak to Marignano, the rival Captain, and made him a proposal that would be advantageous to both parts. In exchange for the surrender of Monteriggioni, Zeti asked for Florentine citizenship, the properties that were confiscated from him and the honours of battle. A small group of soldiers, led by the Captain, slipped through the defences of the castle and easily get the better of the few guards they encountered. The defences of the city were compromised and Zeti could surrender. 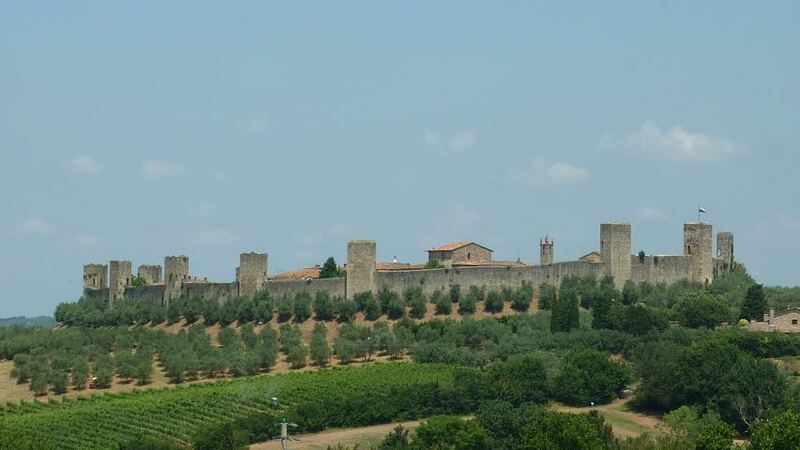 Monteriggioni was finally in the hands of Florence, thanks to the betrayal of Zeti! 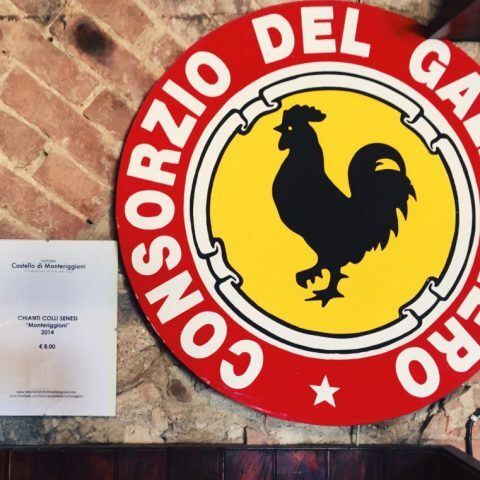 The folks of Monteriggioni are well known in Tuscany for their temper, so proud and loyal: the have never forgiven Captain Zeti, either understood his reasons. And that’s why locals belive it is the soul of Captain Zeti still crying from the depths of the well, at night, tormented by his betrayal that led to the fall of Monteriggioni. Did you like this story ? 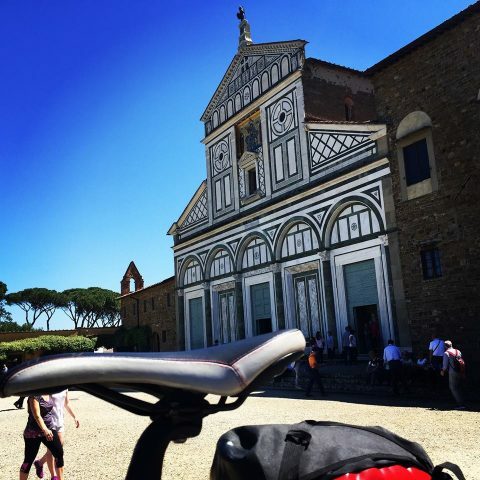 Stay tuned, we will tell you about Florence and Siena soon….